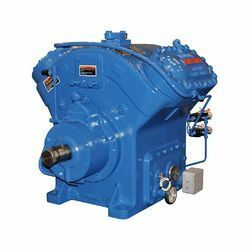 We are offering a complete range of heavy duty compressor which is extensively used in air separation industries and gas plants. Our heavy duty water cooled oil free or lubricated compressors are available in different models with powerful motors and compressors. These compressors are available with four stage balance double acting reciprocating in 4 line compressors. We are engaged in manufacturing compressor for cement industries. 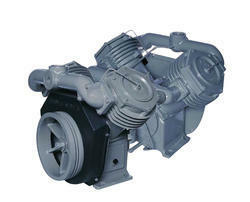 Our heavy duty compressors are known for robust performance and power.